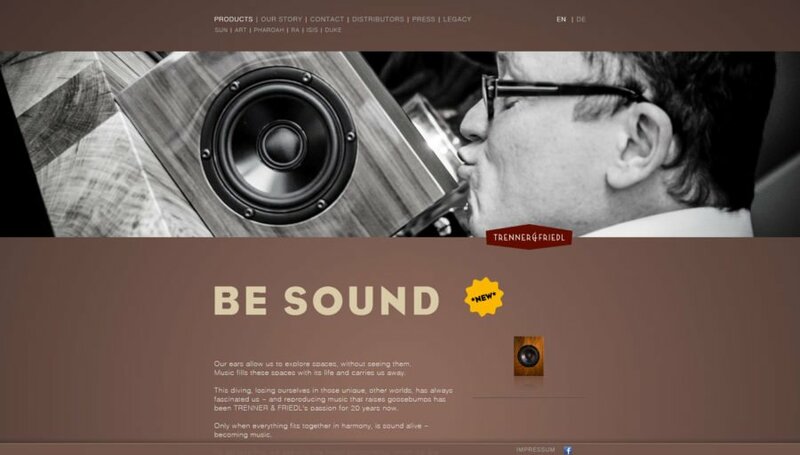 Trenner & Friedl from Germany and makers of a range of six loudspeakers have revamped their website. Completely responsive and therefore compatible for all screen sizes. Optimized also for mobile devices and pads! 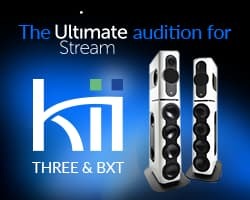 Since we they now more than 20 years in the market, they have introduced an archive which includes all otheir past series of loudspeaker.